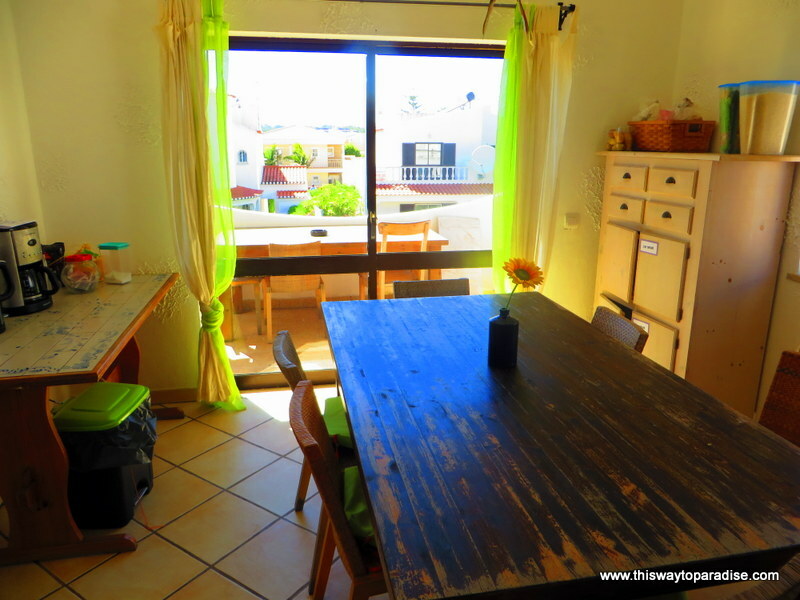 Bura Surfhouse, in Lagos, Portugal, felt like more than just a place to sleep. It felt like a community of friends. The staff was so welcoming, and gave great suggestions on what to see and do everyday. 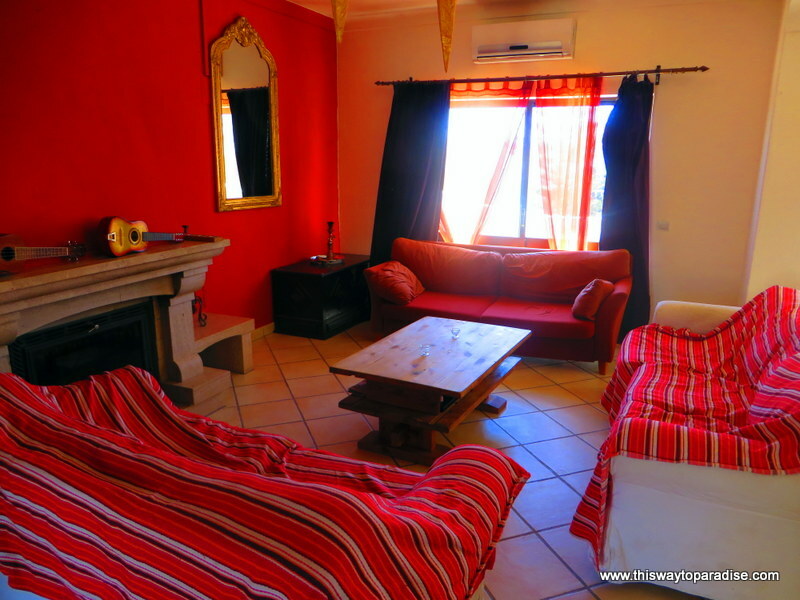 They were some of the friendliest staff I’ve ever met at a hostel and went out of their way to make sure that I had a great stay. The common room was comfortable and felt like hanging out in someone’s living room. The kitchen was great for cooking meals, and there was a huge grocery store that is only a five-minute walk away. Bura Surfhouse also made fresh pancakes for breakfast every morning and served coffee, milk, and juice. 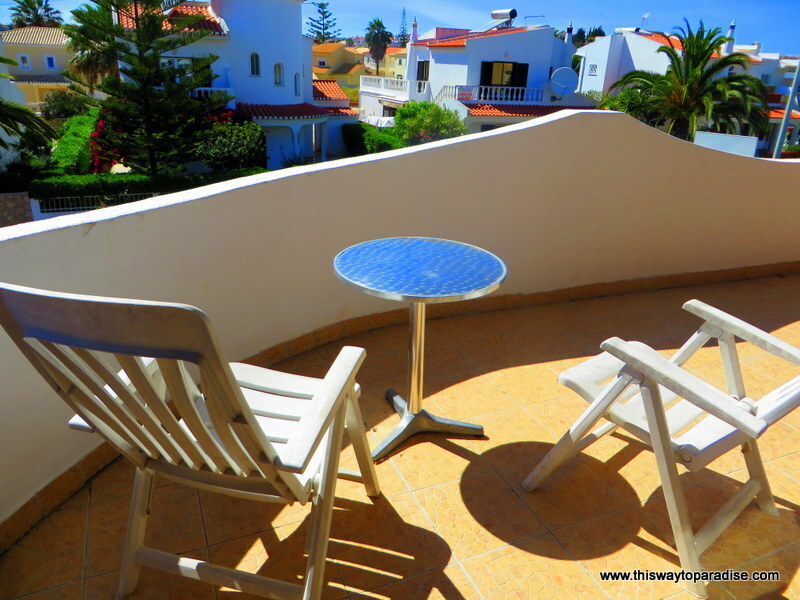 I loved the balcony right outside my room which was a great place to relax. 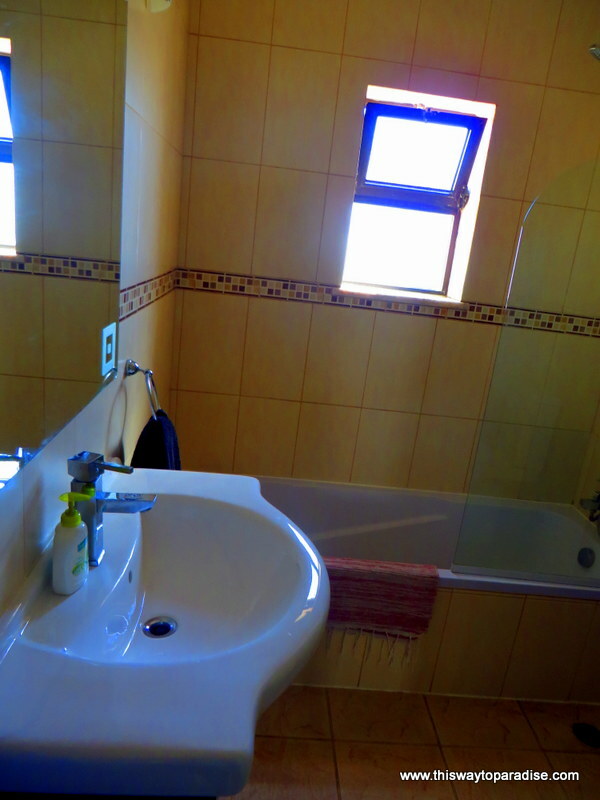 The shared bathrooms were kept clean, which isn’t always the case at most hostels. 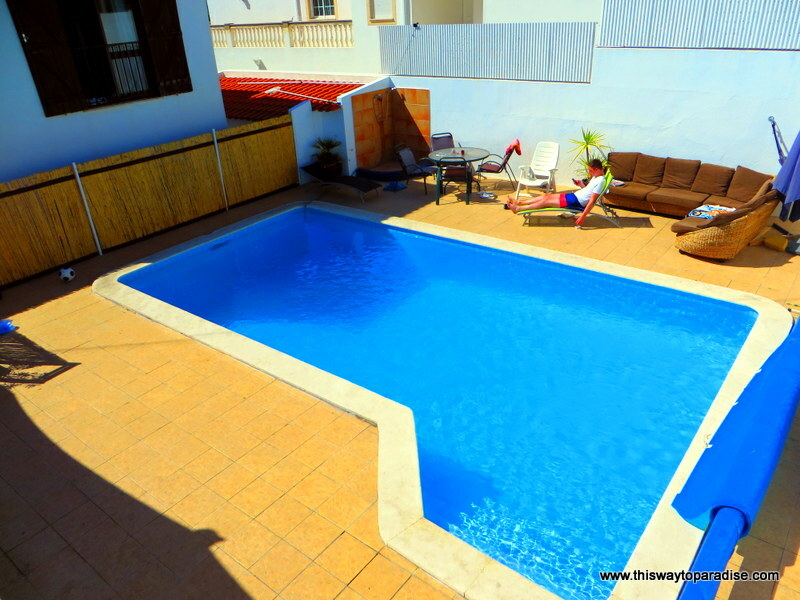 Of course, the highlight of Bura Surfhouse was the swimming pool. And, if you came for the beaches, they are only a twenty-minute walk away. There was a rooftop bar and lots of activities like BBQ nights, pizza nights, and live concerts. 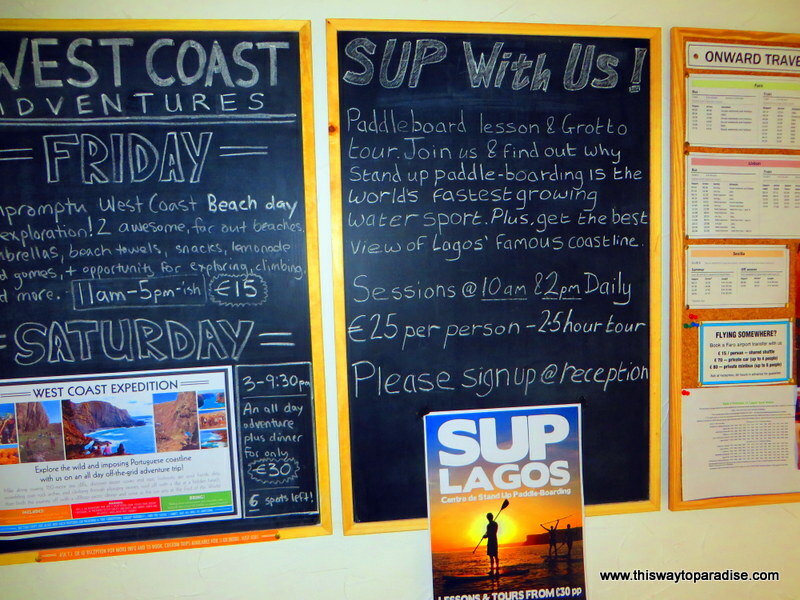 I loved that Bura Surfhouse also offered beach trips, hiking trips, paddle-boarding lessons, and plenty of other activities, to fully explore the area. Don’t miss the hiking adventures to the remote parts of the stunning West Coast. I also really appreciated the free pick-up and drop-off from the bus station. It was so nice not to have to walk to the hostel with all of my luggage. 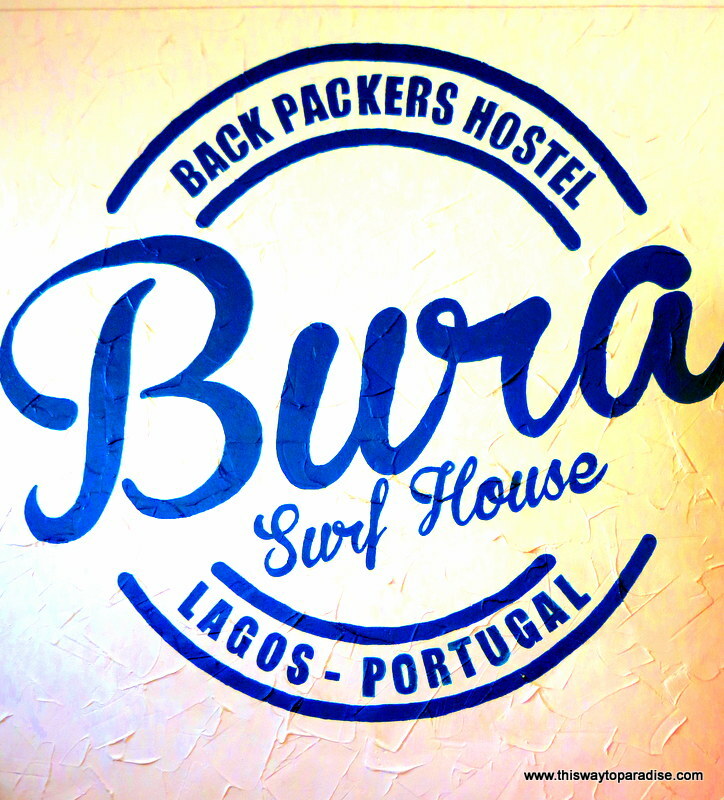 If you are looking for a place to stay in Lagos where you can meet new people and take part in some of the best activities that Lagos has to offer, than Bura Surfhouse is your place. 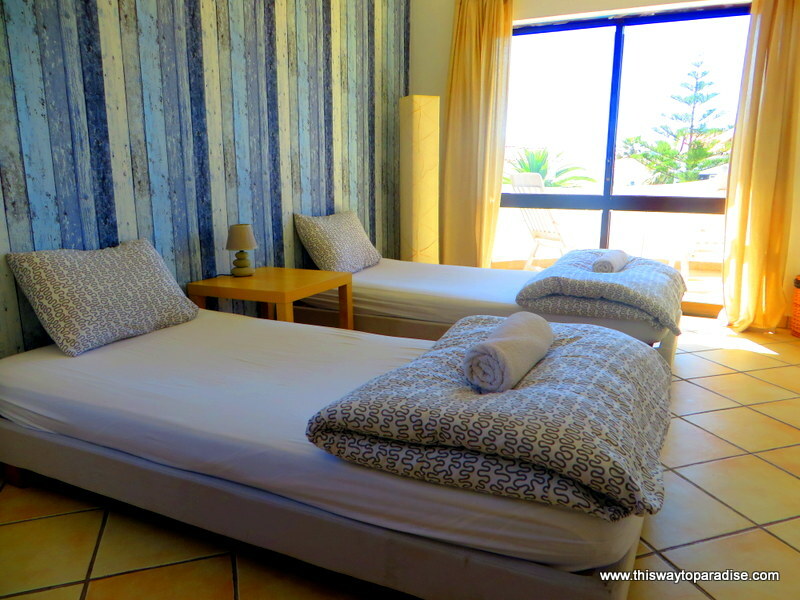 I received a complimentary stay at Bura Surfhouse, but all opinions are my own. Seems like a fun place to stay! A hostel with a pool? Sign me up. 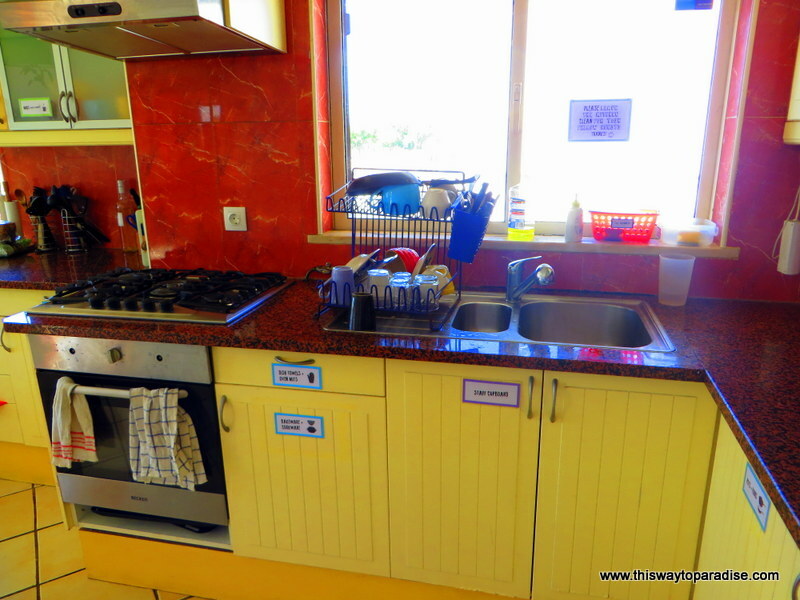 Well, that’s by far the cleanest hostel bathroom and kitchen I’ve ever seen!! And a pool too, wow, great find!